Smartphones screens have been getting taller (or wider depending on how you hold them) for a little while now. 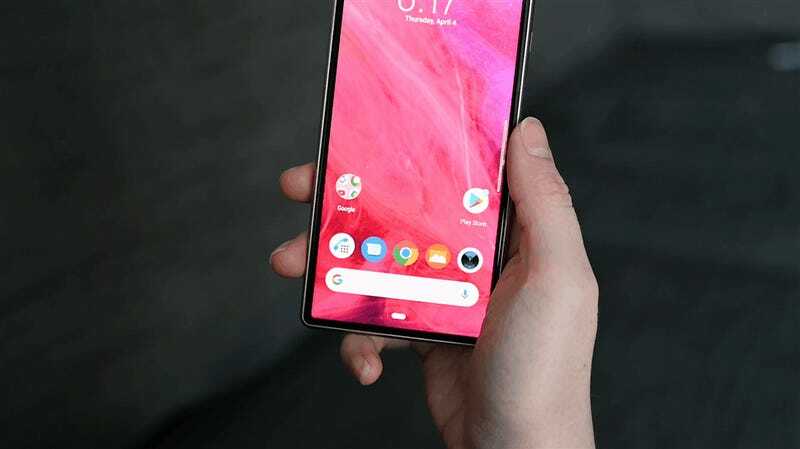 But Sony has taken that idea to a whole new level with these lanky devices: the Xperia 10 and Xperia 10 Plus (not to mention the forthcoming Xperia 1). 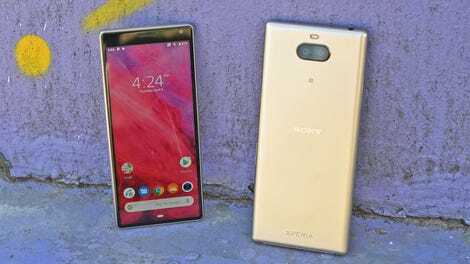 Priced at $350 and $430, the new Xperia 10 duo represents Sony’s latest entry into the budget and mid-range market, and while Sony’s extra long 21:9 screens might only seem like a small step up from the 18:9 or 19:9 displays found on other handsets, it seriously impacts the way you actually use the device. Here’s is my attempt to embrace the lank. However, by far the best thing about the Xperia 10 and 10 Plus’ 6-inch and 6.5-inch screens is the way they let you watch true widescreen content without any cropping or letterboxes. While it’s true most content on the web is still 16:9, there’s actually a surprising number of titles, particularly movies, on streaming services like Netflix and Amazon Prime video available with full 21:9 playback. And while this won’t happen every time you pull up a video, when things are all working together, I can see appeal of pushing screens to their lanky limits. Sony is even working with game makers to add support for 21:9 screens, though since only one game—Marvel Strike Force— has made that move, it’s a non-starter right now. As you’d expect from their extra-wide screens, the Xperia 10 and 10 Plus can record video in 21:9 as well. It’s a nice nod to synergy, but that capability is muted somewhat due to the Xperia 10's overall image quality, which isn’t much better than what you get from the Moto G7, which is an issue considering the G7 costs $50 to $130 less. However, in sunny light, the Xperia 10's white balance seems to go awry. With its auto HDR mode, the Moto G7 was able to produce a more balanced exposure, though colors in its pic start to look a bit cartoony. Look how blurry the Moto G7's pic on the left. If you take a lot of low-light pictures, it might be worth the extra money for the Xperia 10. But with higher price tags, lackluster performance for the Xperia 10, and subpar battery life for both, the Moto G7 remains the much better value. This sort of relegates the Xperia 10 Plus to serving as a mid-range alternative mostly for people who want better low-light photography, while the standard Xperia 10 gets left out in the cold. 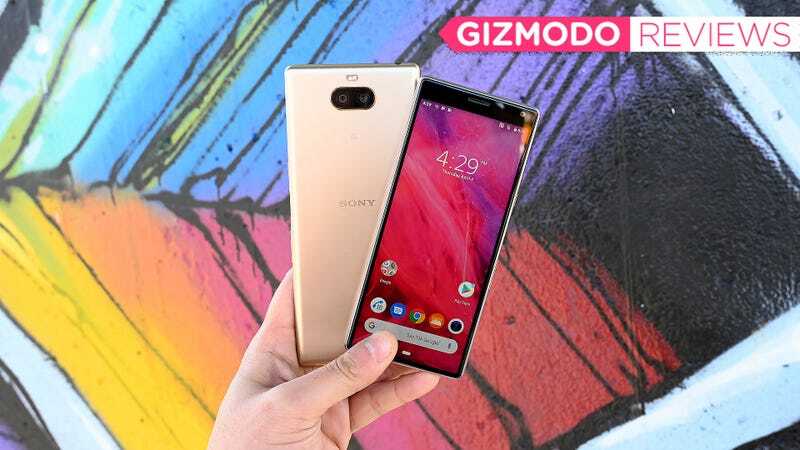 Though with some sites like Best Buy offering up to $100 on the Xperia 10 (with immediate activation), assuming you can snag a deal, I wouldn’t write either off completely, just so long as you don’t pay full price. But after getting to know and appreciate this lanky screen duo, I was just hoping for more.